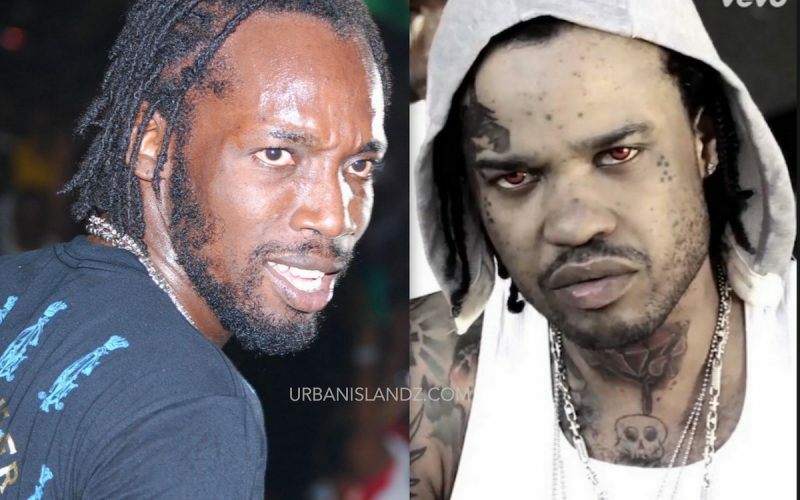 Tommy Lee Sparta has injected himself in the ongoing beef between Mavado and Popcaan. 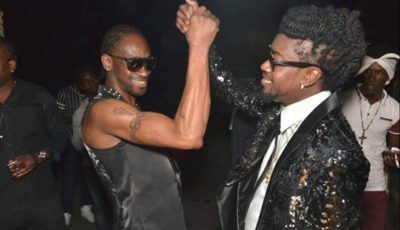 The big question that some dancehall fans are asking, was that a good idea? The former Gaza deejay released two diss tracks in the past couple of days “No Chance” and “Kla Kam” where he took shots at a number of artists including Mavado, Alkaline, Demarco, Busy Signal, and Jahmiel. Not surprisingly there were not shots taken at Popcaan. So is Tommy Lee defending his former labelmate? “You nuh bad youth because you nuh have a choice / Not a berrita you cyaa meck rise / Not a skull you pop like pepper-light / Cyaa diss no man pon the Sparta side,” Tommy Lee deejay over a UIM Records-produced beat. Perhaps Tommy Lee is trying to tell Popcaan how he should fight his own battle. “Baldhead VS the natty / Mi know seh the killy dem strappy / But you si the RPG weh you sing bout Pappy / If you couldn’t manage it go buss a shatty,” Sparta deejay. Listen to the two diss tracks below and share your thoughts in comments.